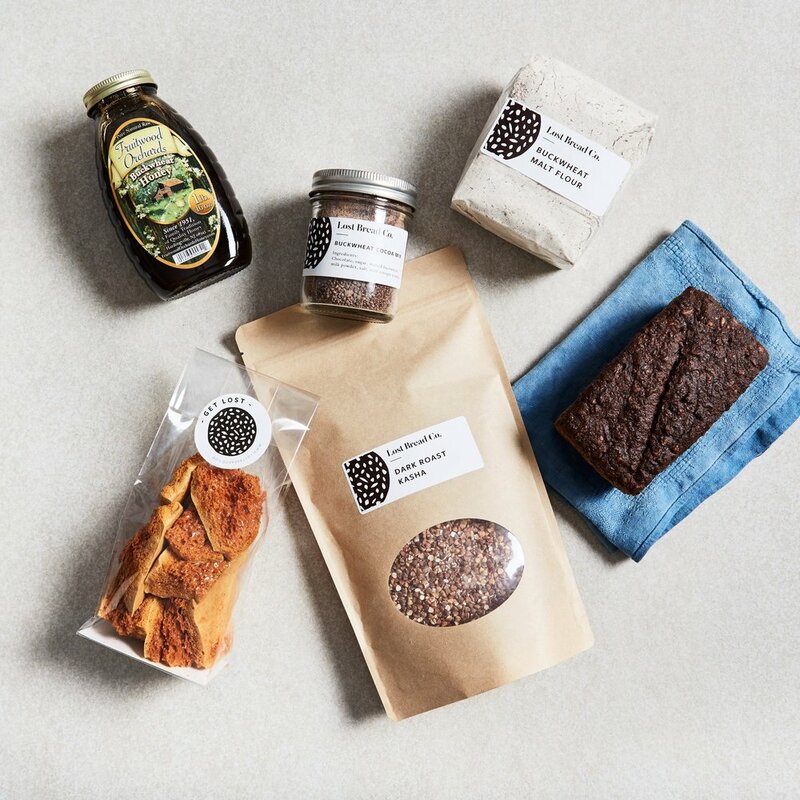 Grain Share 2 — Lost Bread Co.
A monthly collection of freshly baked treats, ingredients and recipes starring one locally grown grain. Fresh loaves, pastries & snacks to eat right now. Whole grains, fresh flour, pastas & creations that’ll keep. Pick up a box for $65 each month. Members also receive 25% off grain-of-the-month products sold at the bakery. Not ready to commit for the year? 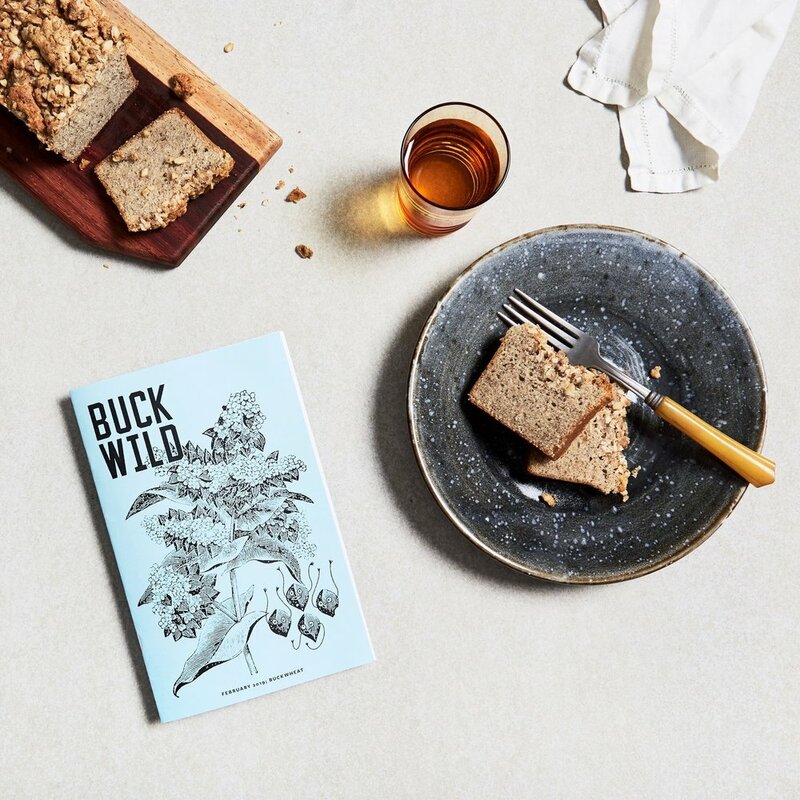 Meet like-minded folks, enjoy plenty of food and drink, and leave with pro tips to put to use in your kitchen, plus a copy of our Grain Zine. 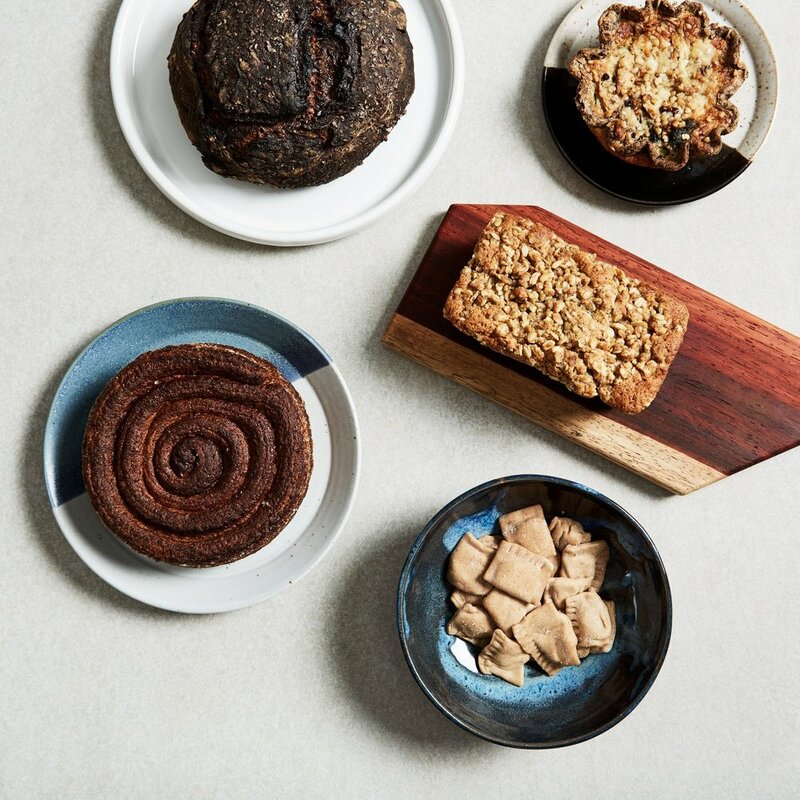 Classes are led by our bakers or guest experts and showcase the featured grain.